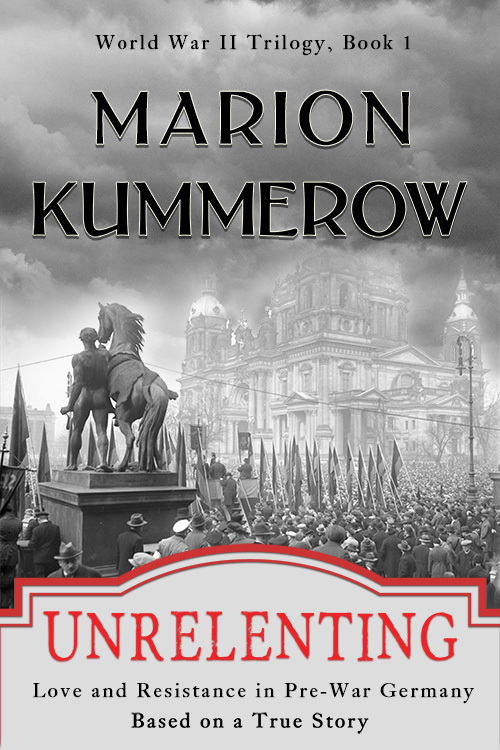 Today I have the pleasure of introducing Marion Kummerow, who just released her latest book this week. 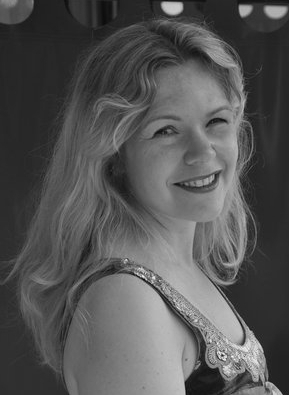 Welcome Marion and congratulations on your new release. Please tell my readers why you choose to write historical fiction? About 25 years ago someone came to my parent’s house to write a Master thesis about the life of my grandfather in the German Resistance during WW2. I was hooked. But the idea simmered in the back of my head for more than two decades until I finally wrote my first historical fiction novel, based on the true story of my grandparents. The way how war and a cruel government affects every person. Ordinary persons have to take extraordinary decisions. How would I react if something similar happened today? Would I stand up and do the right thing or would I bow down to the pressure. The idea formed after reading the many letters my grandparents and great-grandparents left behind. It gave me an intimate glimpse into their lives and the struggles of every person during the Third Reich. My WW2 trilogy follows one couple’s lives over a span of almost a decade. It’s a story about love, courage, bravery, and the unrelenting will to stay true to oneself and one’s convictions. Funny movies. My all time favourite is “Women on the verge of a nervous breakdown” by Pedro Almodovar. I literally was on the verge of a breakdown while watching it. It’s hilarious. UNRELENTING was the first part in my WW2 trilogy and I’m currently working on part 2, which will probably be called UNYIELDING. Apart from that I just finished a short story “Turning Point”, which takes place in Berlin in December 1941. And my head is full with ideas for more books to come. During my entire life I’ve liked to write. Essays. Articles. Diaries. Emails. Anything. When we rented out our apartment in Munich, the experiences prompted me to write an ebook called “How to Rent and Apartment in Munich.” Even though all my friends loved the idea it was a complete failure and I sold maybe 10 copies. But I wouldn’t let that stop me. Writing was just too much fun. Coming up with stories is easy. Whatever happens in my life gives me ideas. The main plot of UNRELENTING of course was defined by the facts. Dates. Events. But scenes, side characters, subplots, all this changed during writing. I’m not one to plan everything in detail, because I get my best ideas while writing. I sit or stand at my desk, look out of the window and – bam. There it is, a new idea. A twist to make the story better. Happens all the time. Mostly spend the time with my kids (2 and 6) and my husband. And my second passion is travelling. My ultimate goal is to have visited every country in the world. I love putting my words to paper and I love to edit them. Make the words bring the story to life. But the part I don’t like is planning or plotting. It’s boooring and dreadful. A story based on the truth of her grandparents’ life… I’m sure Marion had a huge sense of achievement, just putting the words to paper. Publishing it is a bonus. Congrats to her. Have a satisfying Saturday! Another fantastic intro! Thanks so much for sharing this with us.